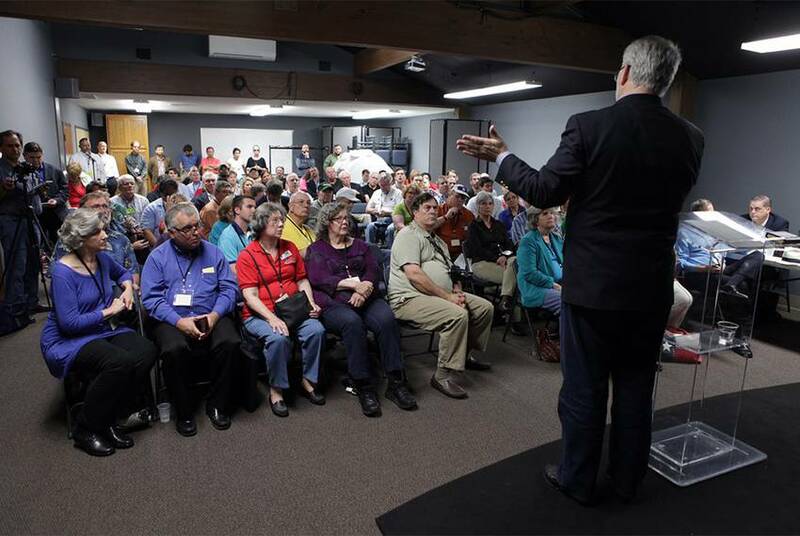 The Brief: Rick Perry Voted Off "Dancing With The Stars"
Former Gov. Rick Perry got booted during Tuesday night’s elimination round on “Dancing With The Stars,” making him the second contestant to get sent home. 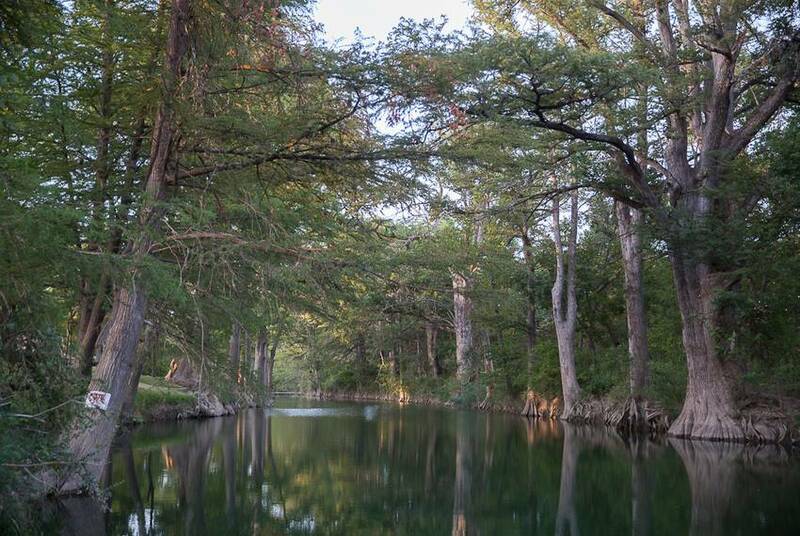 Parents and children at Walnut Springs Elementary School in Dripping Springs debated at a board meeting Monday night the school’s decision to allow a transgender student, born a boy, to use the girls’ bathroom. 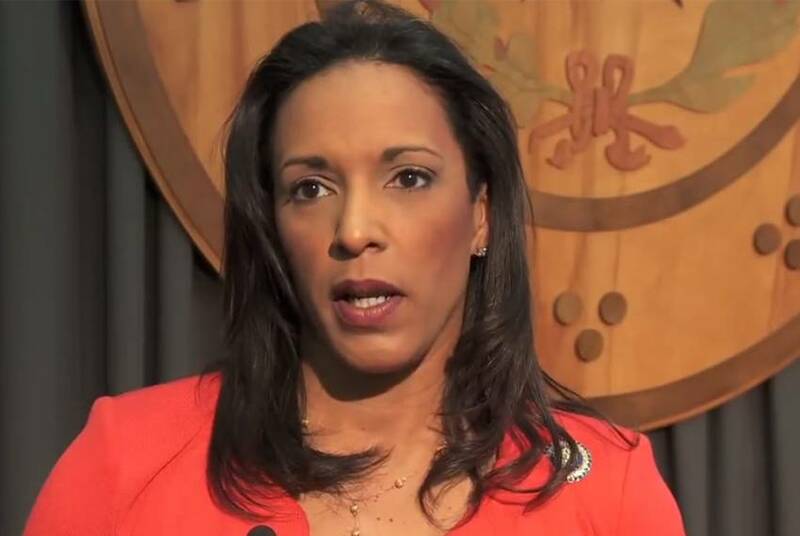 State Rep. Dawnna Dukes, D-Austin, is resigning in January, she said in a statement Monday. 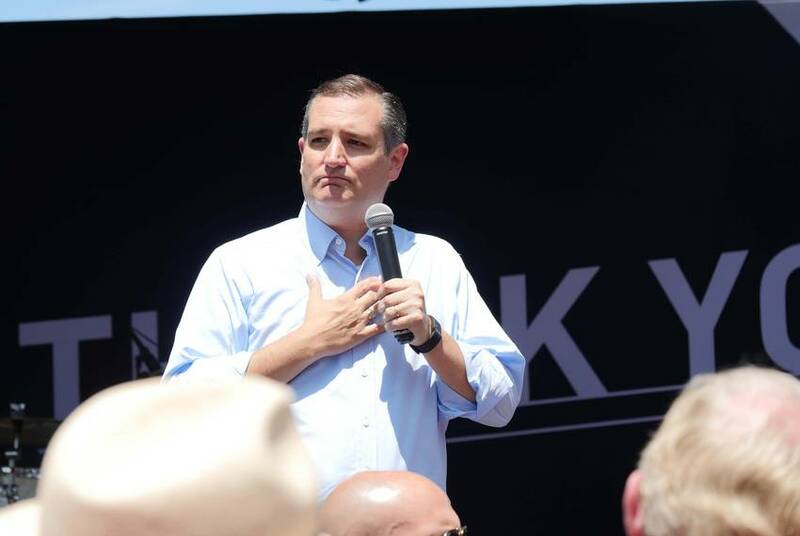 U.S. Sen. Ted Cruz spent the weekend taking incoming fire from his political enemies and even some of his allies for his Friday endorsement GOP presidential nominee Donald Trump. 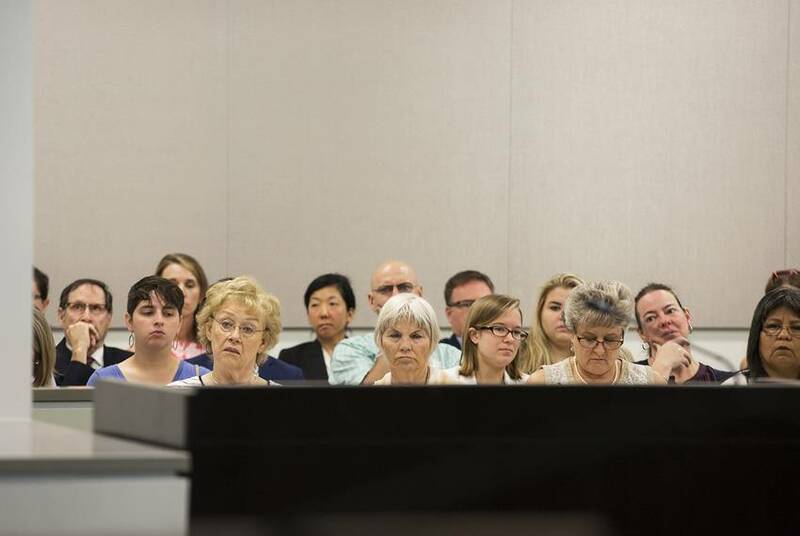 Texas won’t budge on a proposed rule that requires the cremation or burial of fetal remains — even in instances of miscarriages — overruling objections from the medical community, reproductive rights advocates and funeral directors. Also, a pair of non-major party presidential hopefuls — Gary Johnson and Evan McMullin — plan appearances around Austin this weekend. 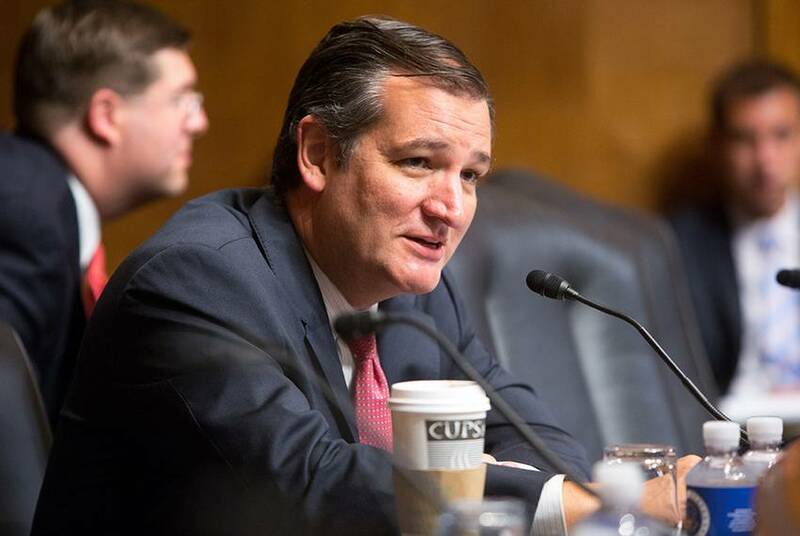 The Brief: Is Cruz Warming Up To Trump? 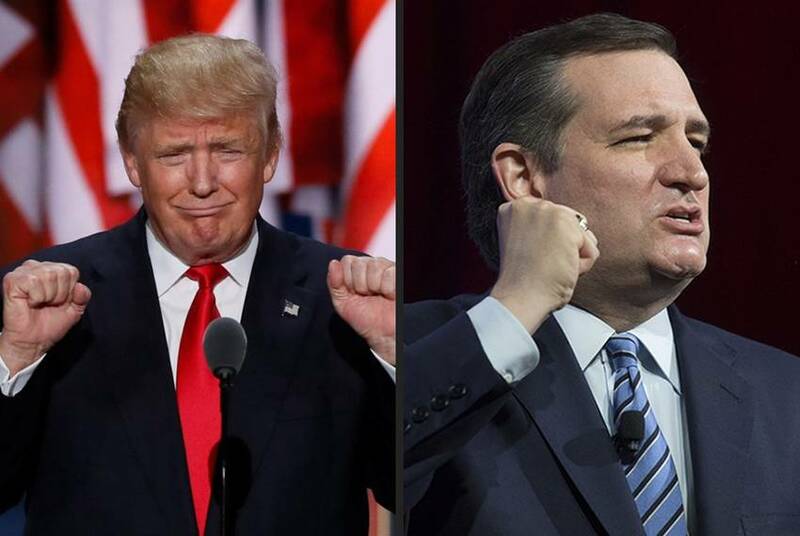 It seems U.S. Sen. Ted Cruz and the Republican presidential nominee Donald Trump have found common ground. 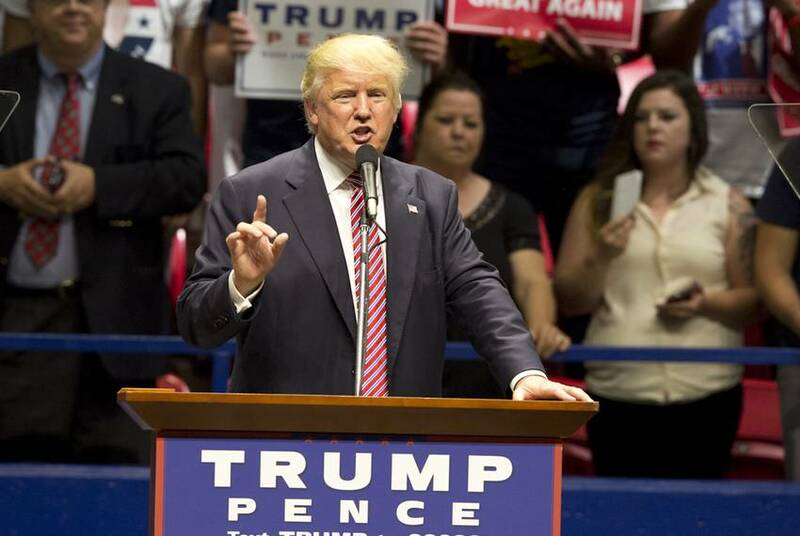 Much like some party elders, college Republican groups in Texas are ambivalent about embracing presidential nominee Donald Trump. 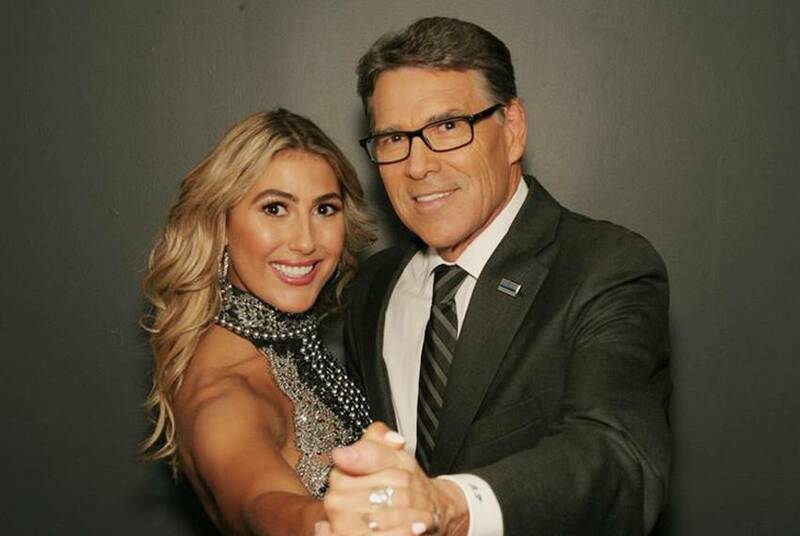 The Brief: Fans Help Perry Survive on "Dancing With The Stars"
Former Gov. Rick Perry will live to dance another day. Key meetings and events over the coming weeks. 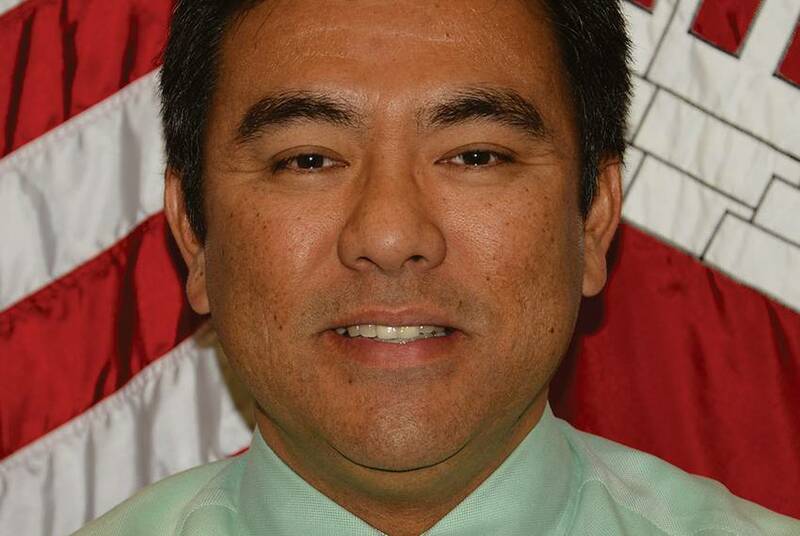 In this week's Q&A, we interview Brian Kamisato, a deputy district engineer with the U.S. Army Corps of Engineers, Fort Worth District. On Monday, Lt. Gov. 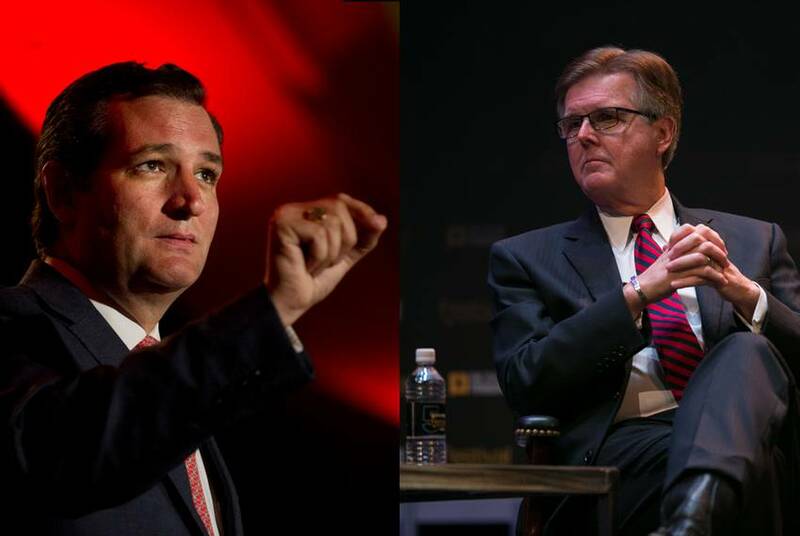 Dan Patrick told U.S. Sen. Ted Cruz he’d be left "in the rearview mirror of the Republican Party" if he refused to endorse Donald Trump. While campaigning for San Antonio GOP Congressman Will Hurd, Gov. 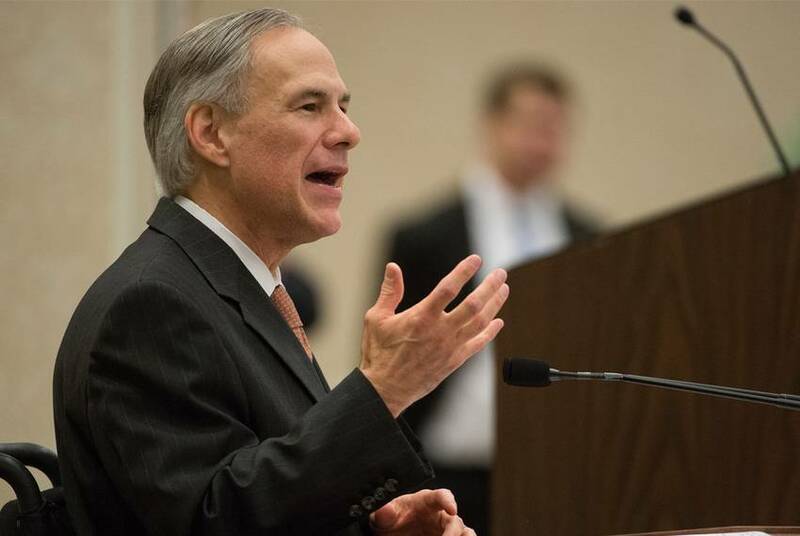 Greg Abbott revealed that the severe burns that landed him in the hospital earlier this year came from a hot shower. 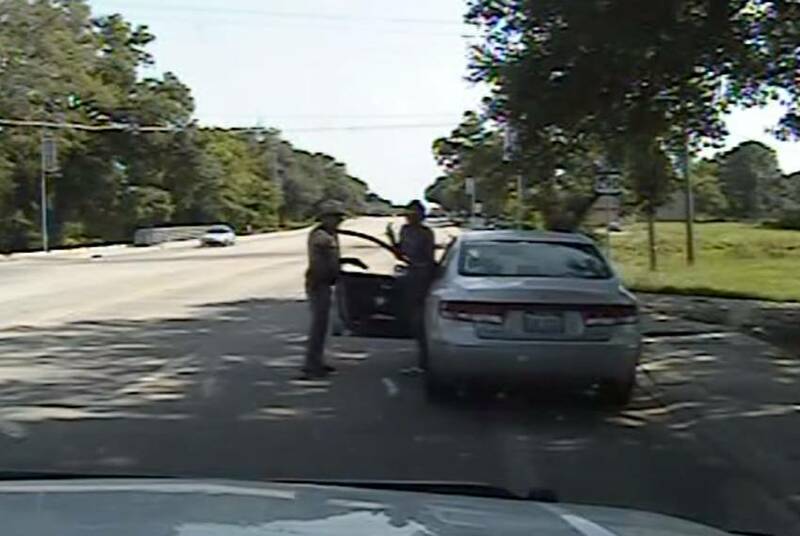 The family of Sandra Bland has settled a wrongful death lawsuit for $1.9 million and the promise of “several changes” to jail procedures, the family’s lawyer said Thursday. Also, a House candidate pens a letter on behalf of a vaccine choice group in an attempt to halt a flu vaccine campaign being launched at several school districts across the state.